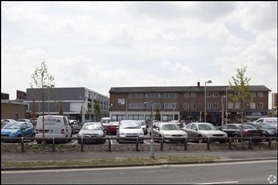 The premises are arranged on ground floor only and are situated next to NatWest with other nearby retailers including Wilko, Greggs and Aldi. 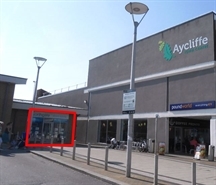 Prime shop to let on pedestrianised pitch of Beveridge Way, opposite Savers, with other nearby retailers including Aldi, Specsavers, Boots and Wilko. The subject premises are located in the prime pedestrianised pitch of Beveridge Way, next to Ladbrokes. 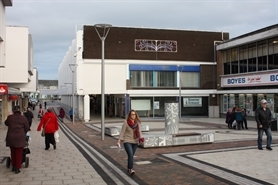 Other notable retailers located in the vicinity include Wilko, Boots, Peacocks and Savers. 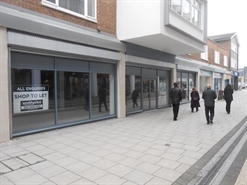 Prime shop to let with nearby occupiers including Aldi, Wilko, Specsavers, Boots and Barclays. 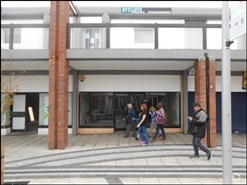 Prime shop to let in open-air shopping centre adjacent to Card Factory and opposite Barclays. Other nearby retailers include Wilko, Boots and Peacocks. 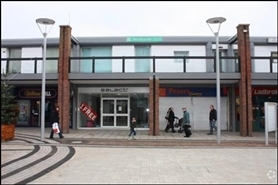 Prominent kiosk to let in open-air shopping centre, adjacent to Aldi and opposite Greggs. The available space comprises first floor retail accommodation with access directly from Beveridge Way. Proposed large store to let on prime pedestriainised pitch of Beveridge Way, next to Santander. Other nearby retailers include Aldi, Greggs, Peacocks and Wilko. Various units available. Further information on request. 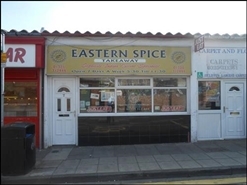 A5 Takeaway unit to let, subject to vacant possession, immediately opposite 40 space car park. 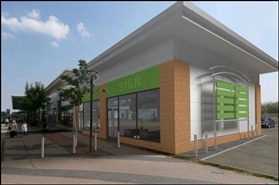 The proposed property will offer a total of 1,800 sq ft of accommodation which can be split into two units of 900 sq ft. 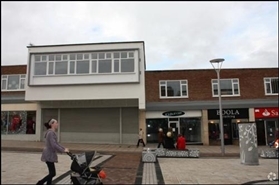 The available space comprises ground and first floor retail accommodation. Nearby occupiers include NatWest, Poundworld, Greggs, Select, Aldi and Wilko.